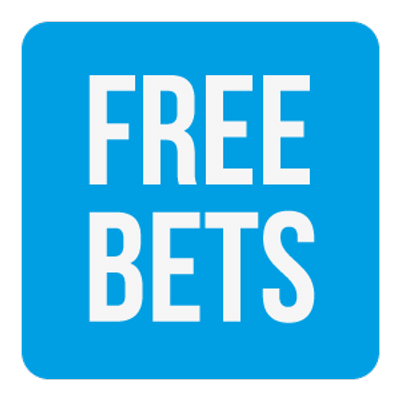 August is here, so what better to do with your month than have a few bets and enter a cash giveaway for free. I'm delighted to announce a cash giveaway for August and I'd love you to be a part of it. You can earn a maximum of 6 tickets for the draw and it's very simple to enter. The prize will be drawn at the start of July and will be done via a random number generator and posted on our YouTube channel and notified in the newsletter and on Facebook & Twitter.